Uber has started moving away from sign up bonuses, but that doesn’t mean they’ve done away with incentives entirely. Today, senior RSG contributor Jon Knopecovers Uber sign-on guarantees by city and how you can take advantage of these guarantees to make the most money. Although sign-up bonuses seem to be a thing of the past, Uber’s sign-up guarantees are going strong. Here are the top ten Uber sign-up offers by city, and how to make the most of them. 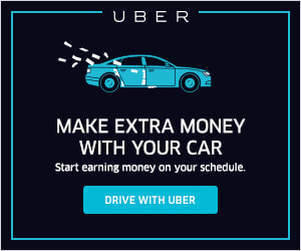 Uber’s “guarantee” structure has drawn some criticism from many drivers since many folks sign up under the impression that, once they complete the required number of rides, they’ll take home a big chunk of cash on top of their regular earnings. Instead, the guarantee typically amounts to much less. If you were offered a Uber invite code guarantee of $300 after completing X number of rides, and you made $297 in fares while completing those rides, you’ll only collect a measly $3 extra. Uber’s messaging seems to be doing a better job of explaining how the guarantees work but if you’re looking to sign up, make sure you read the fine print. It’s been a while since we last did a sign up bonus update, but that’s because we like to provide you with accurate, up-to-date information – which is exactly what we have for you today! Curious what the sign up bonus for Lyft is in your city? We’ve got all the info here! 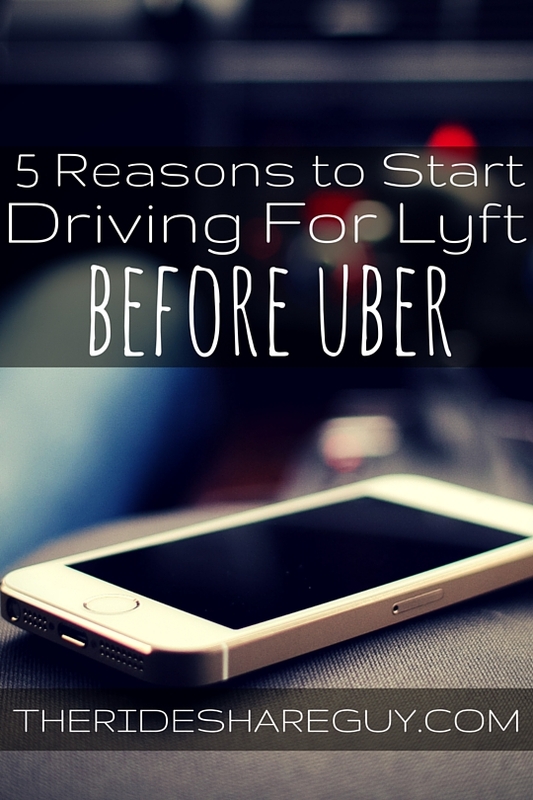 As always, I recommend drivers sign up for a couple services (Uber, DoorDash, and more here) since it only takes a few minutes plus can help you stay busy and profitable during your drive time. It all depends on the time: the midday hours (11 a.m.-2 p.m.) are usually pretty slow on Uber and Lyft, but for drivers on DoorDash, Postmates, et al., lunchtime can be a cash cow. 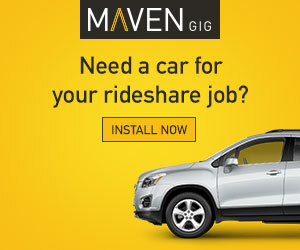 If you’re looking to get the most out of ridesharing, adding services to your repertoire can help maximize profits and minimize downtime. 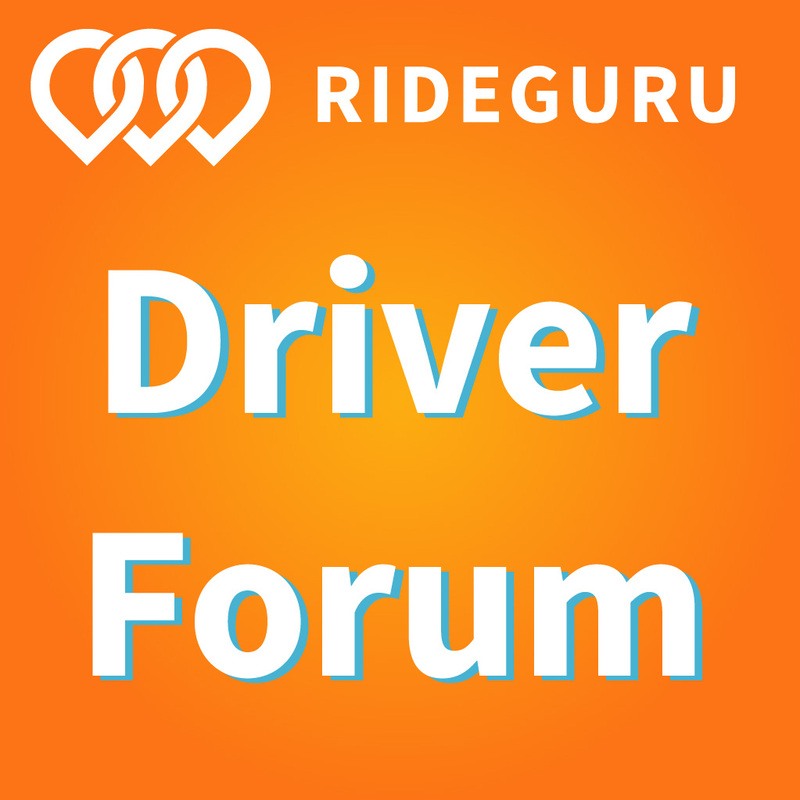 Here at The Rideshare Guy, I get a lot of questions about updated bonus amounts by city – but it can be very difficult to know exactly what the bonuses are by city, as bonuses change by month and even by season. So what’s the latest on Lyft’s new sign up bonuses? Lyft is rolling out a new driver referral program that should make it easier for current drivers to refer new drivers, and keep them! This program will incentivize new drivers to stay on the road by paying them immediately – and paying the referring driver as well. 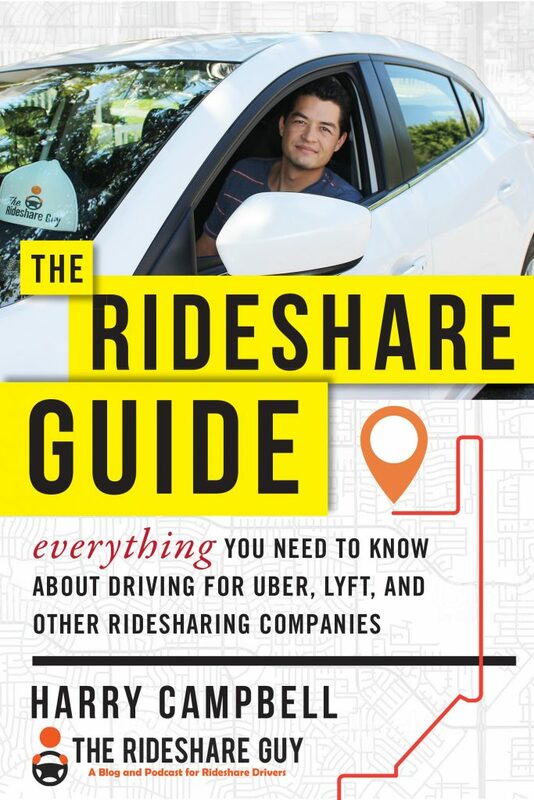 Today, senior RSG contributor Christian Perea covers this new program, how it differs from Lyft’s previous program – and how it’s beating the rideshare competition. Looking for the latest sign up bonuses? Click here to visit our Sign Up Bonuses page for all the latest! Lyft recently changed its driver referral program by switching to a bonus that pays out on a per-ride basis. If you signup to become a Lyft driver using another driver’s link, then both parties will receive a small payout for each ride the new driver completes. Lyft’s new driver referral program contrasts with their previous structure where the bonus wouldn’t be rewarded until the new driver completed a certain number of rides (usually between 50 and 100 rides). This is important because it means that drivers and those who refer them can start earning a bonus payout from the first ride.